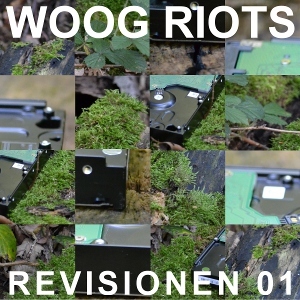 April 2019: Alexander Tundakov made a video for Woog Riots - Revolution (Radio Edit). Thank you so much Alexander! 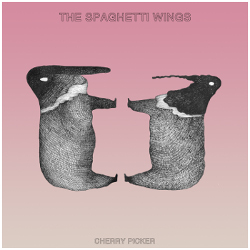 The Spaghetti Wings released a video to their song "Capsule" from their new album "Cherry Picker"! 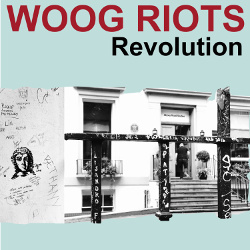 February 2019: Digital download single Woog Riots "Revolution (Radio Edit)" (Lennon/McCartney) released February 1 2019 (lo-fi 016). Available through iTunes, Spotify, Amazon and all other digital services. Released November 23, 2018 Label: From Lo-Fi to Disco! 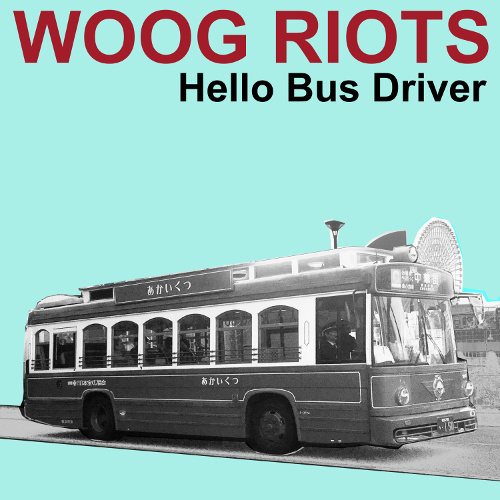 The video for "Hello Bus Driver" was directed by Woog Riots and filmed by Woog Riots and Michael Hess. We thank Heag Mobilo for their bus and great help. A very special thank you to the lovely bus driver Mr Satici for driving us safely through the city. 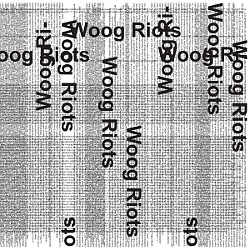 January 2018: In 2013 Frankfurt artist Michael Riedel designed the cover artwork for Woog Riots' album 'From Lo-Fi to Disco!'. German Bundesbank has actually given Michael permission to print his own money (called Riedel) on genuine euro banknote paper. Now you have the choice to purchase your personal copy of Woog Riots' album 'From Lo-Fi to Disco!' for 10 Riedel! Buy here. August 2017: New Woog Riots single "Monstrous Monsters" is available worldwide for digital download on all streaming services. Released August 11, 2017 Label: From Lo-Fi to Disco! 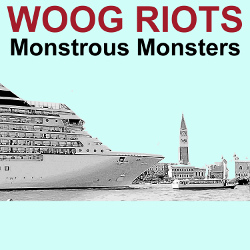 Video Woog Riots - Monstrous Monsters, filmed in Venice / Italy, May 2017. May 2017: Woog Riots announced their first ever show in Dublin / Ireland. The show will take place on Saturday June 3rd, 2017 at Whelan's (The Midnight Hour Upstairs) together with The Psychological Enhancement (Dublin). 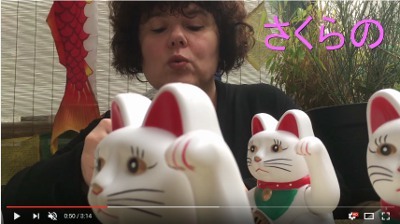 January 2017: Woog Riots released a video for their song "Emma Momoka" to promote their forthcoming tour in Japan (February / March 2017). November 2016: Jonny Collins (of Modesty Blaise) will play two exclusive shows in Germany January 2017! August 2016: Digital Download E.P. "Revisionen Vol. 1", Release Date: 05th August 2016. More informations and music players... Remixes for Woog Riots’ Album ‚Alan Rusbridger‘ by Apollo Lovemachine, Jörn Elling Wuttke and Unicorn Crew. 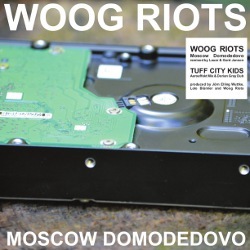 May 2016: Tuff City Kids aka Gerd Janson and Philipp Lauer made two amazing remixes of the Woog Riots song "Moscow Domodedovo". It will be released on vinyl / download through www.lofitodisco.com (distribution Broken Silence) on May 6th, 2016. 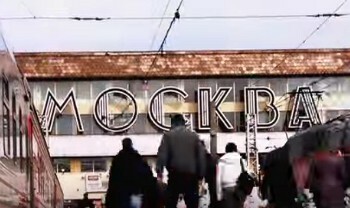 Alexander Tundakov made another amazing video: Moscow Domodedovo (Tuff City Kids Aeroeffekt Mix). 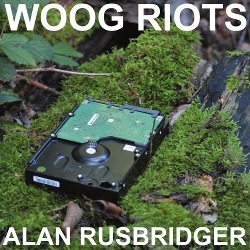 March 2016: On March 11th the new Woog Riots album "Alan Rusbridger" will be released. 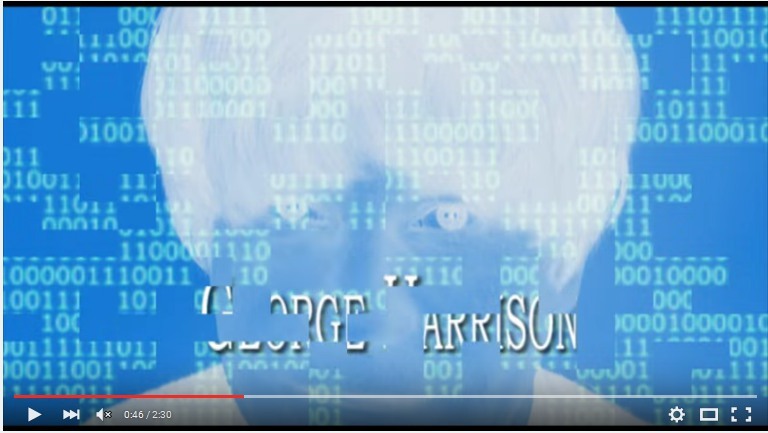 This is the third video from the album: George Harrison, filmed and directed by Glyn Bailey. 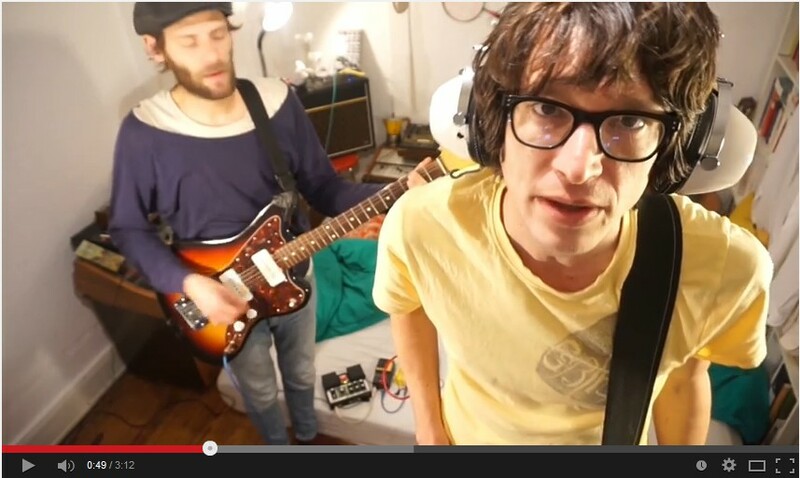 February 2016: First video outtake "Rain from the new Woog Riots album "Alan Rusbridger". The video for "Rain" was written, filmed and directed by Alexander Tundakov in Moscow in 2016. 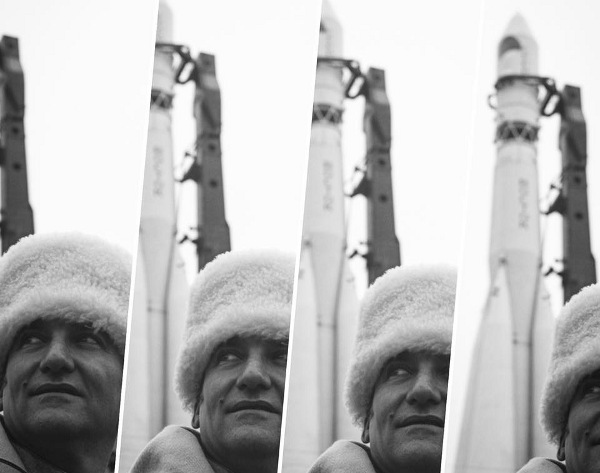 Second video outtake from new album "Alan Rusbridger": Moscow Domodedovo, filmed and edited by Jonny Collins. 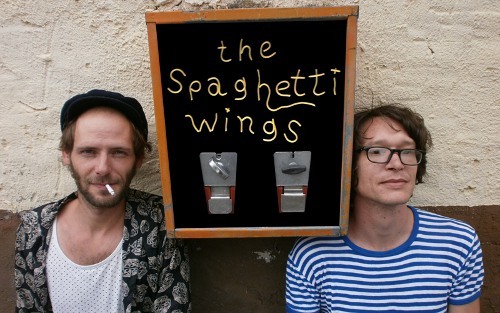 January 2016: The Spaghetti Wings - Tour (see Live dates) + new video "Blue Moon"
December 2015: New Woog Riots album "Alan Rusbridger" is completed. Alan Rusbridger" was produced by Joern Elling Wuttke, Lolo Bluemler and Woog Riots. Joern Elling Wuttke is known for his work with "Alter Ego" together with his band mate Roman Fluegel. 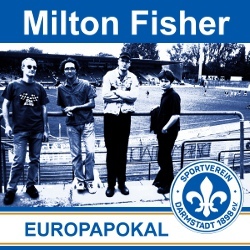 October 2015: Milton Fisher, Download Single: "Europapokal" (lo-fi 008) Milton Fisher were a band from Darmstadt / Germany playing ska-and-folk-influenced indie pop music with brass. They existed from 1989 to 2002. Europapokal is a song about their favourite football club SV Darmstadt 98. The song was written by singer Marc Herbert in 1999. At this time Darmstadt 98 actually played in the 4th Division (Oberliga Hessen). 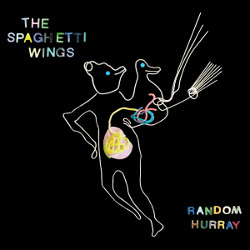 first song from their album "Random Hurray"
January 2015: Umherschweifende Produzenten are nominated for the longlist of the German Record Award 2015 (Deutscher Schallplattenpreis 2015, Jury Electronic & Experimental). Together with artists such as Aphex Twin, Caribou and Scott Walker + SunnO))). Wow! Their album 'Elektronische Musik' got some good reviews... read here. December 2014: A new member in the From Lo-Fi to Disco! 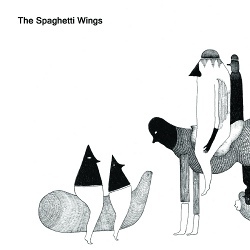 family - The Spaghetti Wings (Hamburg). We will release their debut album "Random Hurray", February 27th 2015 (CD/Download), distributed by Broken Silence. November 2014: Releaseparty Umherschweifende Produzenten "Elektronische Musik" will take place at Golden Pudel Club Hamburg, November 5th 2014 (Fuerst Mittwoch with Klaus Walter, DJ Patex & King Fehler). September 2014: : VUT Indie Days 2014 (Berlin Postbahnhof, 03.-05. Sept.) - Umherschweifende Produzenten were nominated for Best Newcomer / VUT Indie Awards. Congratulations! Of course we were there! 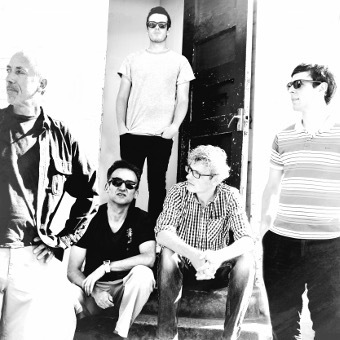 May 2014: We welcome Umherschweifende Produzenten (Hamburg, GER) in our artist roster. 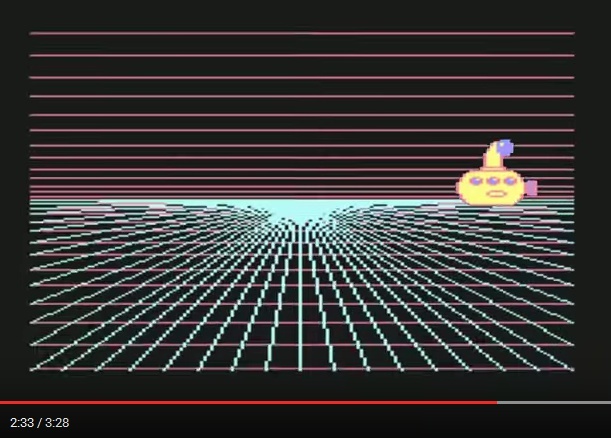 From Lo-Fi to Disco! will release their debut album Elektronische Musik, October 24th 2014 (CD/download). 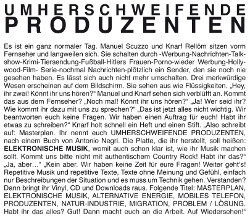 Umherschweifende Produzenten are Knarf Rellöm and Manuel Scuzzo. We're also proud to announce to release the long awaited new album by Bristol-based band Modesty Blaise in 2015! May 2014: Woog Riots download single 'The Story of Pop' released through iTunes and all other digital services. 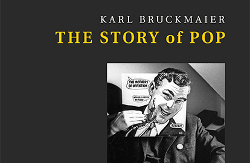 March 2014: Woog Riots had the pleasure to write a 1 minute song for Karl Bruckmaier's new book The Story of Pop to be released by Murmann-Verlag on March 4th, 2014. 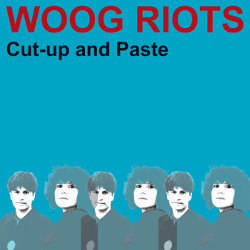 July 2013: Woog Riots album 'From LoFi to Disco!' released on CD, Vinyl and Download. 29.03.2019 Hannover - Galeria Lunar goes Underground! lo-fi 016 Woog Riots "Revolution (Radio Edit)"
lo-fi 014 Woog Riots "Hello Bus Driver"
lo-fi 012 Woog Riots "Monstrous Monsters"
lo-fi 110 The Spaghetti Wings "Quest for the After-Work / Talking in Tongues"
lo-fi 011 Woog Riots "Revisionen Vol. 1"